Experience the thrill of a canopy ziplining tour at Refreshing Mountain! 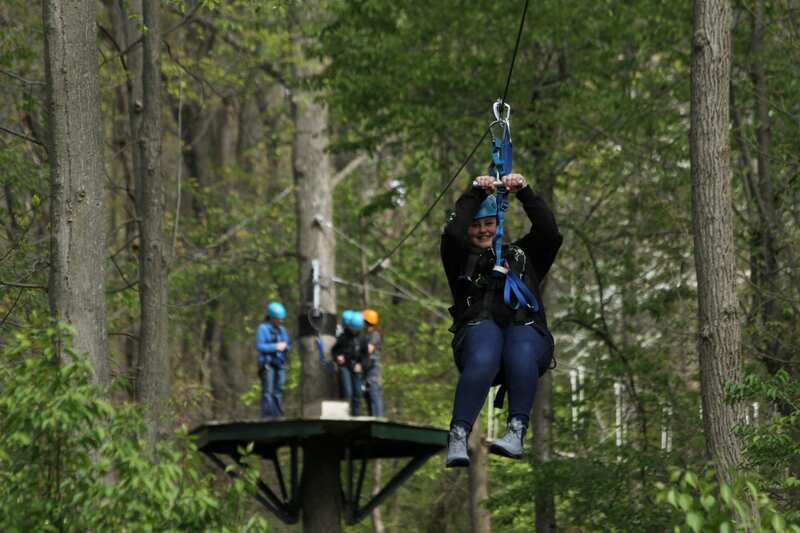 As one of the premier things to do in Lancaster, PA, the Ziplines at Refreshing Mountain are a top attraction in Lancaster County. 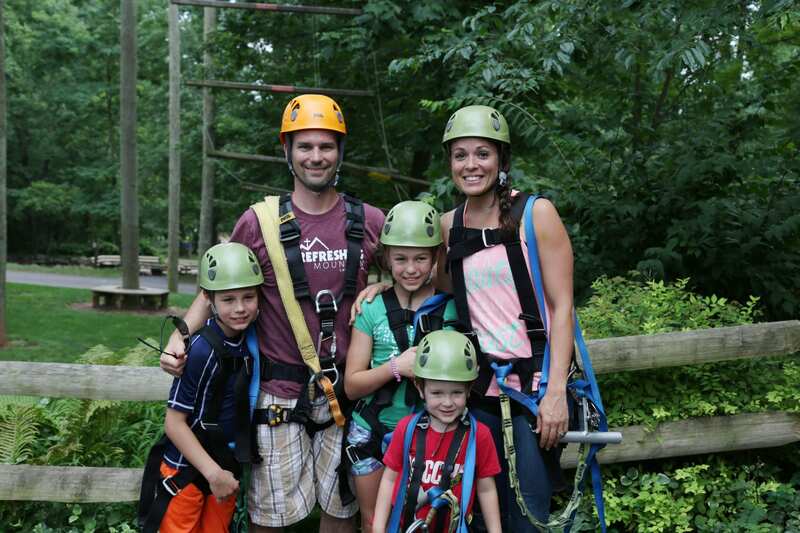 Our zipline tours are kid-friendly and safe for all ages. 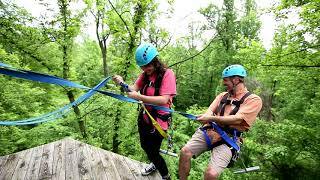 Ziplining is a great activity for individuals, families and groups looking for a fun, outdoor activity. Your experience will be refreshing, exhilarating and even challenging at times. We have three zipline courses to choose from with options for all skill and thrill levels. Plus, we’re a short drive from Philadelphia, Baltimore, Washington D.C., and New York City! 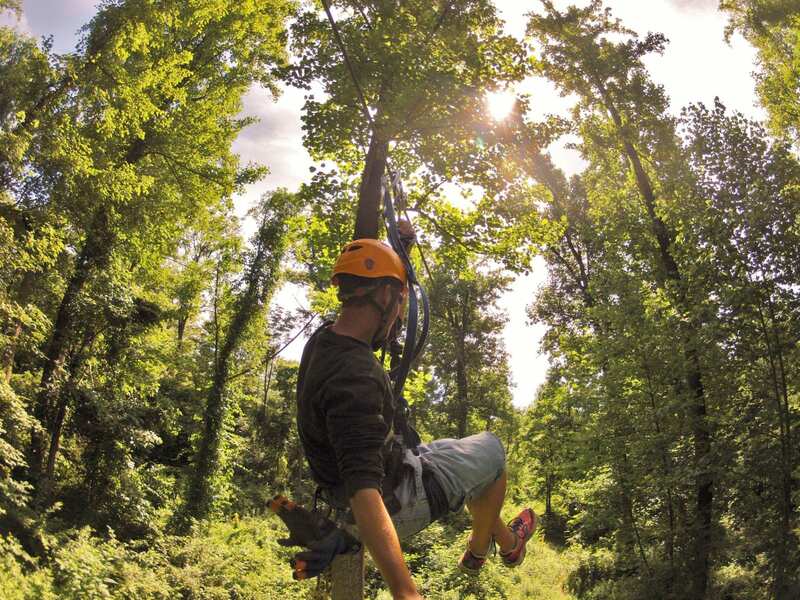 Come experience our premier tree canopy tour with a total of 7 ziplines! 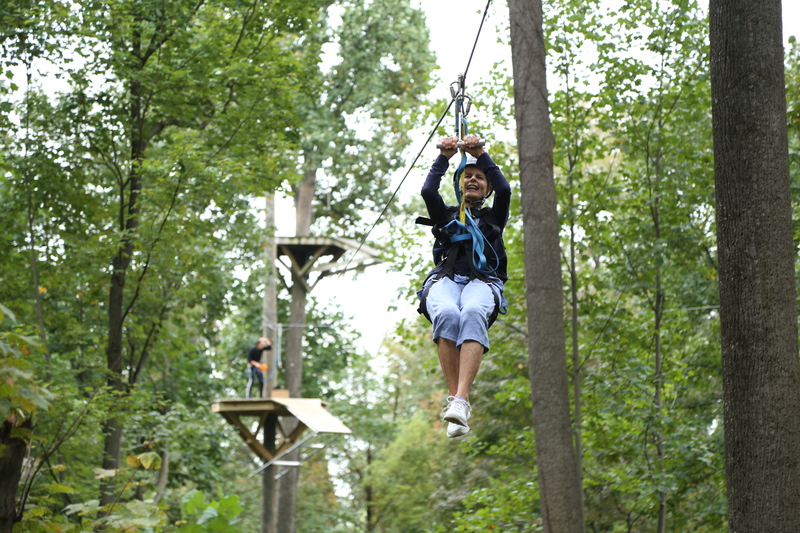 Looking for Zipline Options for a Group of 20 or more? Advance reservations are required. We are open year round (our schedule varies by season). To book, choose a course above and click "Book Now". Available on first come, first serve basis. See our FAQs section for more details on options, pricing & availability. Looking for a unique gift option or not sure what experience too book? Give the gift of adventure by purchasing a gift card. We offer a variety of discounts for military, birthdays and larger groups. Visit our discounts page for details. Each zipline tour is facilitated by at least 2 tour guides who have been through extensive training. They will take care of every safety related detail on the course, so all you have to do is sit back and enjoy the rides. Our courses are registered with the PA Department of Agriculture Rides and Measurements Bureau and they meet/exceed the design standards of ACCT (Association for Challenge Course Technology). One of our guides does a daily “run-through inspection”, a state certified inspectors does a monthly inspection and once a year, a certified third party inspector does an inspection as well. Ready to go ziplining? Pick a zipline course here. Be aware that many older zip line courses use a braking design that requires the participant (i.e. you) to control your speed. That can be a daunting task for someone who may already be a bit nervous… Our course is different. On our Aerial Excursion course we use a brake design system that the industry recognizes as the safest approach to braking. First of all, each line is “dialed in” to allow gravity to work as a natural brake. Each line also has a “backup” brake mechanism that is controlled by our staff, so again, the participant does not need to worry about slowing themselves down. On our Aerial Excursion Tour, which has longer, faster zip lines, we use a patented braking/retrieval system called a ZIPKea on each line. Ready to go ziplining? Pick a zipline course here. All riders must wear closed-toe shoes and the provided helmet and harness. 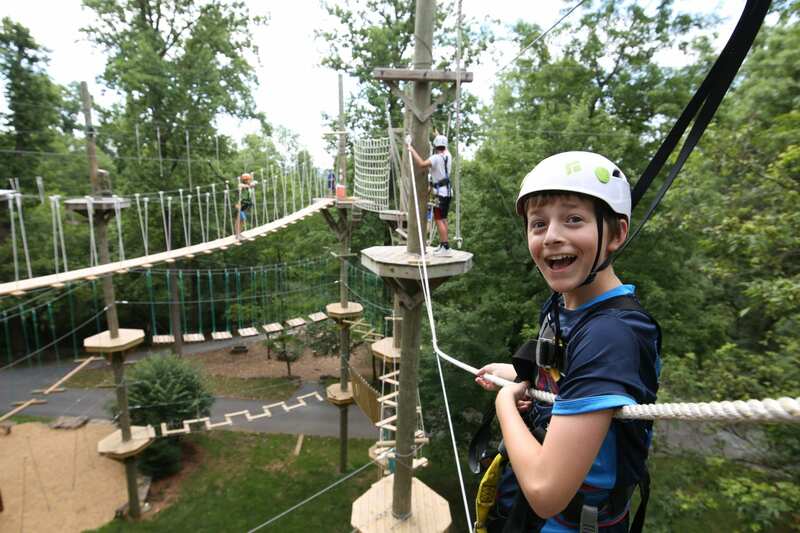 Individual zipline riders must be at least 5 years old for the Flying V and Challenge Adventure and at least 8 years old for the Aerial Excursion. All individual riders must have a height of at least 48 inches, weigh between 60 lbs. and 280 lbs. * (80 lbs. and 280 lbs. for Aerial Excursion), and be of at least moderate physical health. Children that are at least 5 years old that are under the height or weight restrictions may ride tandem with an adult, provided a combined weight does not exceed 280 lbs. * The Challenge Adventure tour requires a ratio of at least 1 adult for each 3 children. The Aerial Excursion requires a ratio of at least 1 adult per child. Every participant is required to sign our release form. Ready to go ziplining? Pick a zipline course here. What is a Zipline Canopy Tour? Yes. Your safety is our top priority. Each zip-line tour is accompanied by at least 2 tour guides who have been through extensive training. They will take care of every safety related detail on the course, so all you have to do is sit back and enjoy the rides. Our courses are registered with the PA Department of Agriculture Rides and Measurements Bureau, they meet/exceed the design standards of ACCT (Association for Climbing Course Technology), and we conduct rigorous and thorough inspections on a regular basis. Many older zip line courses use a braking design that requires the participant (i.e. you) to control your speed. That can be a daunting task for someone who may already be a bit nervous… Our course is different. We use a brake design system that the industry recognizes as the safest approach to braking. First of all, each line is “dialed in” to allow gravity to work as a natural brake. Each line also has a “backup” brake mechanism that is controlled by our staff, so again, the participant does not need to worry about slowing themselves down. On our Aerial Excursion Tour, which has longer, faster zip lines, we use a patented braking/retrieval system called a ZIPKea on each line. What physical condition should I be in to participate? Participants do need to be reasonably fit to participate, by nature of the event. Please see the Activities Release and Waiver Form for more details on this, but in general participants should be able to carry 20-30 lbs of weight without difficulty, climb a flight of stairs, stand without need for assistance, walk over uneven terrain up and down a moderate slope. See question below on age, weight and height restrictions for more detail. For most of the “high adventure” activities, individual riders must be at least 5 years old. For the Aerial Excursion Course, individual riders must be a minimum of 8 years old. All participants should NOT exceed 280 lbs. Any rider under 60 lbs may need to ride tandem with a guide or other patron on certain lines, at the zipline guide’s discreation. 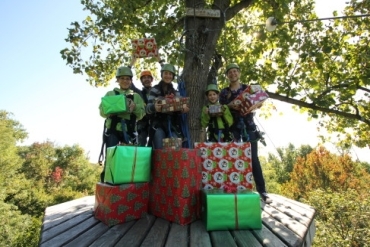 Children 12 and under MUST be accompanied by an adult to complete the zip line courses; the ratio for the Aerial Excursion and Challenge Adventure Course are 1 adult per 3 children. Adult is defined as a person over the age of 18+. Can I just show up for a tour? No. You should schedule a tour ahead of time. If you just show up, and we have space available, we will gladly fit you in, but we sell out of space on a regular basis, plus we have specific start times. People that show up without a reservation generally don’t get to go thru the course. Your credit card information will be required to finalize the reservation (full payment is due at time of reservation). Are photos or videos available for purchase? Do you rent GoPro's? 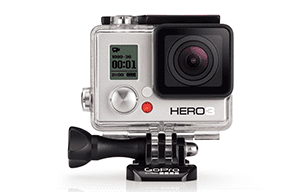 We offer GoPro Rentals for $35 per person for 1 tour, $55 for both tours (plus 6% sales tax). Rentals are handled on a first come, first serve basis and can be reserved at the time of reservation or when you check in at our office. Customers are required to sign a rental agreement. Rental includes use of camera for the duration of the tour. A 16GB Class 4 memory card with adapter and case is provided to the customer upon purchase. Cameras are side-mounted on helmets and are capable of recording live video in 720 HD at 60 fps and still images at 5 megapixels. Can I bring a camera/camcorder along with me? Yes, but it must be secured to your wrist or we can attach it to your harness using the wrist strap. We do not allow you to wear cameras or anything around your neck for safety reasons. Also, if you choose to bring your own equipment you should recognize that there is a possibility that it could be damaged on the tour. So whatever you bring is at your own risk. It is essential that it can be secured to your person for the tour. Payment is due at time of reservation. In cases of inclement weather that affects the comfort and/or safety of the tour (high winds, lighting, heavy downpour, below freezing temperatures), customers will have the option to reschedule or receive a full refund. Cancellations for any other reason are eligible for a full refund if made at least 14 days in advance of scheduled tour date (less a $10 processing fee). 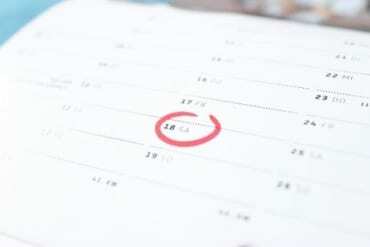 Within 2 to 14 days of the event, re-scheduling may occur 1 time with no penalty, and cancellations are subject to a 25% cancel fee. No refunds or schedule changes allowed within 48 hours of the event. What happens if I start the tour and don't want to finish? In this situation, you will be billed for the full event, however, you do not need to finish the tour. The course is “Challenge By Choice” so if you feel that you cannot continue, our tour guides will be able to belay you to the ground from any of the platforms on the course. You will then need to walk from that point, back to the starting point. 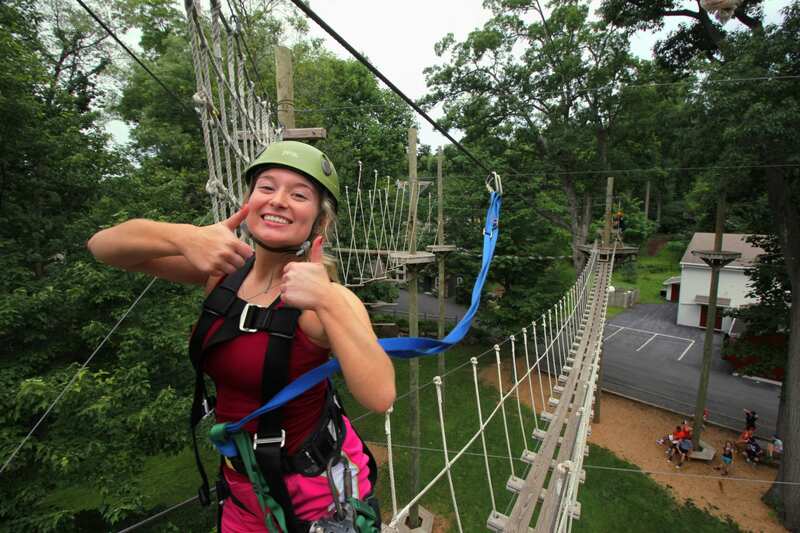 We want you to have a positive experience at our environmentally-friendly canopy tour. Can I add other activities to the event? Yes, Refreshing Mountain offers an array of other activity options, and there are often discounts available if you add them to your day before or after ziplining. Checkout this page to learn more about our Outdoor Exploration Package and Nature Discovery Package. Please note that to book them as part of a zipline tour, you generally need to call our Front Desk at 1-888-353-1490 to get the discounts. Can I make this into an overnight trip? Yes. We offer very cozy cabins for up to 8 people and also tentsites if you want something more rustic. For groups of 20+ people, see our information on Large Group Retreats for additional options. The course is designed as an intro course for those interested in ziplining but not ready to be in the tree canopies for long periods time. Don’t worry we kept the adrenaline and fun of ziplining! The ziplines are in a “V” structure, with great views of our pedal cart track and other zipline tours. With 2 ziplines covering a length of over 590 ft. you will cruise at an average speed of 25 mph, leaving from our observation deck and returning to a 15 ft. platform next to our deck. The Flying V tour is operated on a half hour time basis with 8 persons per tour, so larger groups will be broken down into sub-groups of 8 that begin the tour in 30-minute increments. This guided tour was added in March 2013 and has been designed as a premier ziplining experience. The ziplines are long and fast, with amazing views throughout the course. With 7 ziplines covering a length of over 3,500 ft. you will cruise at an average speed of 25 mph, and end with a 40 ft. vertical descent. The Aerial Excursion tour is limited to 8 persons per tour, so larger groups will be broken down into sub-groups of 8 that begin the tour in 30-minute increments. 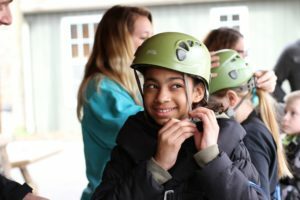 The Challenge Adventure is a guided tour and combines the excitement of ziplining with the challenge of our high ropes course. 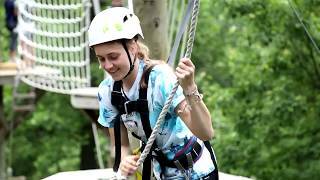 Your adventure will start with the first zip into our high ropes challenge course, where you will be faced with a combination of up to 9 high ropes challenge elements. For those less inclined to high rope adventure, there is a bridge option avoiding these elements. After this section, you will have four more ziplines until you complete your adventure.